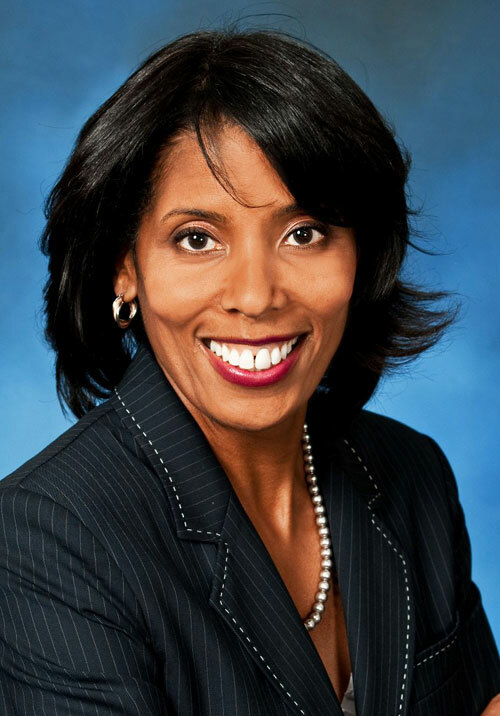 Northrop Grumman Corporation (NGC) announced its Board of Directors has elected Lisa R. Davis, Corporate Vice President, Communications, effective February 29, 2016. Davis will succeed Darryl M. Fraser, who has announced his intention to retire. Davis will have responsibility for the Corporation’s worldwide communications strategy and execution, including media relations, employee communications, advertising, executive communications and branding/corporate image. She will report to Wes Bush, the company’s Chairman, Chief Executive Officer and President, and become a member of the company's Corporate Policy Council. “We are delighted to welcome Lisa Davis, an accomplished communications executive, to our senior management team. She has a strong background in communications, corporate affairs and government relations that will serve her well as the leader of our global communications organization. We look forward to her contributions to our company's performance for our shareholders, customers and employees,” Bush said. “At the same time, we want to express our gratitude for the outstanding contributions Darryl Fraser has made to Northrop Grumman over his 37-year career. He successfully led our communications function for the past eight years and repositioned our brand in the marketplace, emphasizing the Value of Performance." Following Feb. 29, Fraser will continue as a Corporate Vice President and assist with the transition until his retirement on April 1, 2016,” Bush added. Davis earned a bachelor’s degree in communications studies at the University of North Carolina, Greensboro and master’s degrees in business administration and public administration from Howard University.